How to get Salesforce.com certification exam schedules? 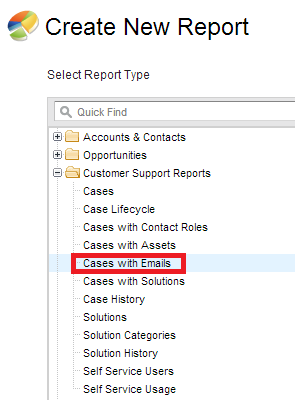 How to create a report for Cases from email to case in Salesforce? 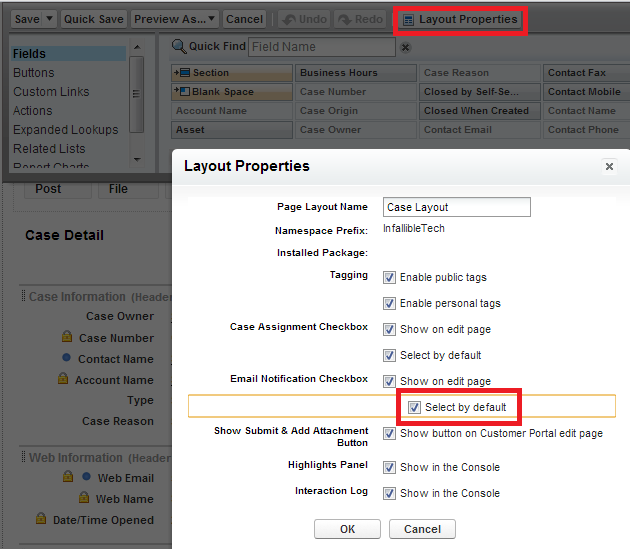 To create a report for Cases from email to case in Salesforce, create a report with Cases with Emails report type. 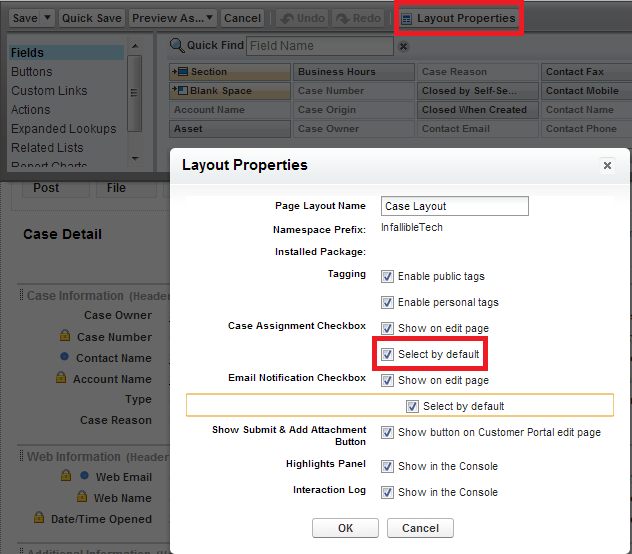 How to enable Lead Assignment Checkbox by default? 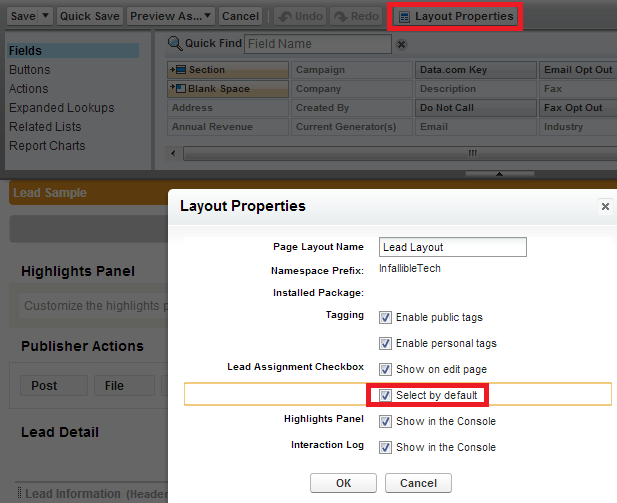 To enable Lead Assignment Check box by default, go to the Lead object page layout, click edit, select "Layout Properties" and check "Select by Default" check box in "Lead Assignment Check box". 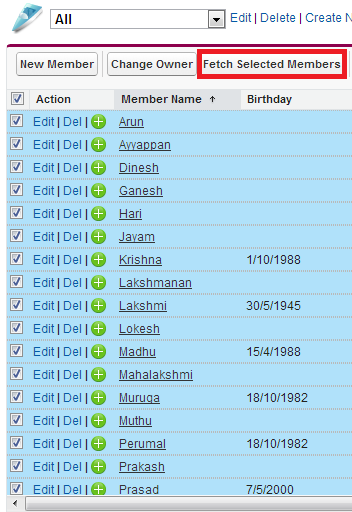 How to get selected records from list view in Salesforce? How to remove last character from a String in Apex? this is applicable even when you update the Lead. this is applicable even when you update the case. 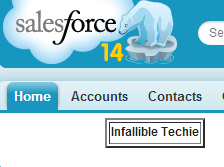 How to get default value in a picklist in Salesforce? When we insert a record using Apex, the default values of picklist fields will not be populated until DML operation is done on the record. It will be empty/blank. 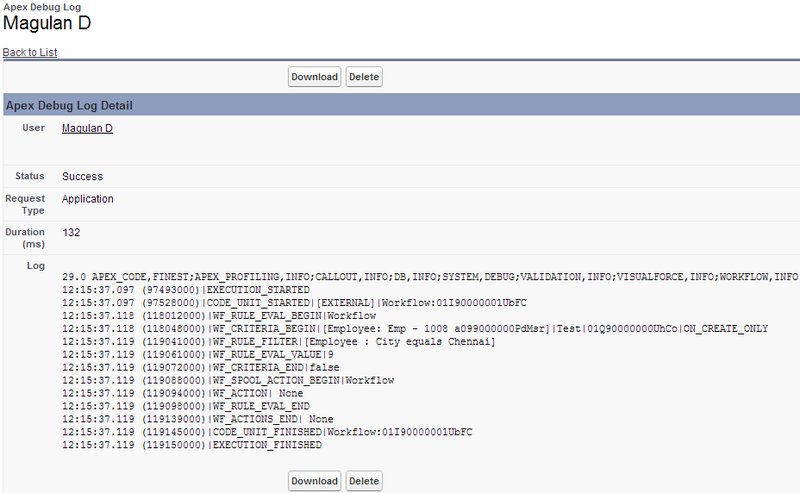 So, make sure that we use the below sample code for populating default values of picklist fields. 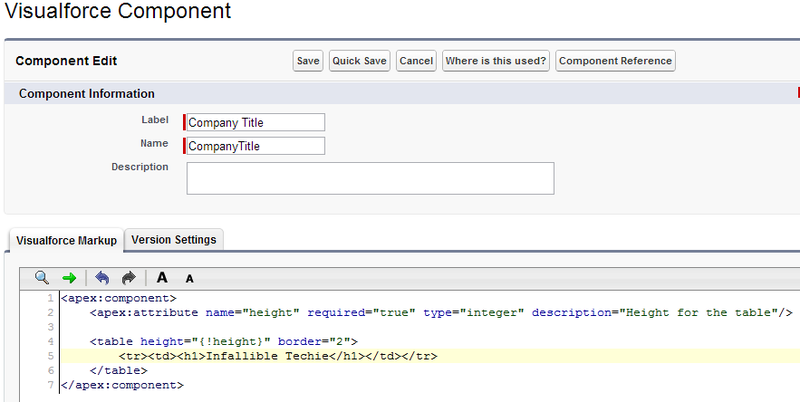 It doesn't count against SOQL limits, since we are getting it using schema description. Quote shows us the proposed prices for products and services. These steps are followed from quote creation to revenue generation. Static variable is a variable that has been allocated statically. Static variable lifetime extends across the entire run of the program. Static methods can be called only with the class name not with the class object instance. Static variable values lifetime is until the end of the execution. REST's sweet spot is when you are exposing a public API over the internet to handle CRUD operations on data. 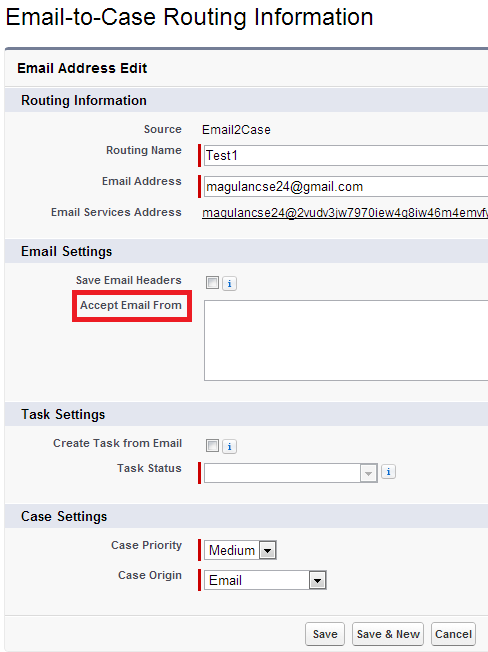 REST is focused on accessing named resources through a single consistent interface. REST uses stateless protocol. So, it does not require the server to retain session information or status about each communications partner for the duration of multiple requests. REST API requires TLS protocol. SOAP brings it’s own protocol and focuses on exposing pieces of application logic (not data) as services. SOAP exposes operations. SOAP is focused on accessing named operations, each implement some business logic through different interfaces. While SOAP supports SSL (just like REST) it also supports WS-Security which adds some enterprise security features. Supports identity through intermediaries, not just point to point (SSL). It also provides a standard implementation of data integrity and data privacy. Advantage of SOAP is that it offers built-in retry logic to compensate for failed communications. REST, on the other hand, doesn’t have a built-in messaging system. If a communication fails, the client has to deal with it by retrying. There’s also no standard set of rules for REST. This means that both parties (the service and the consumer) need to understand both content and context. 1. 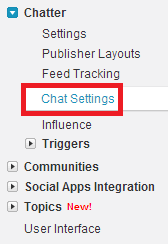 Go to Customize --> Chatter --> Chat Settings. 2. 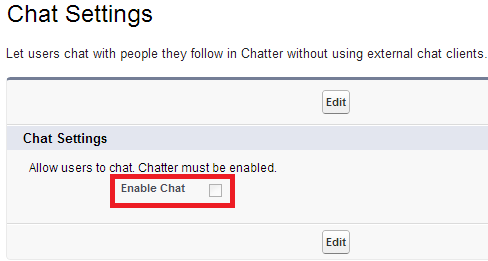 Enable or disable to view or hide. 1. 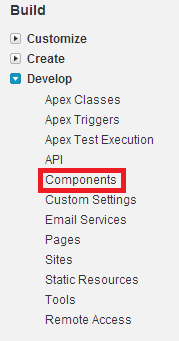 Go to Setup --> Build --> Develop --> Components. 3. 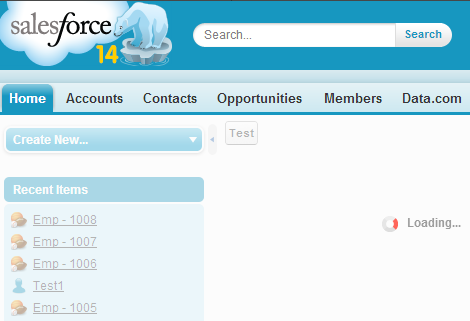 Create a Visualforce page to use the Visualforce Component. 1. 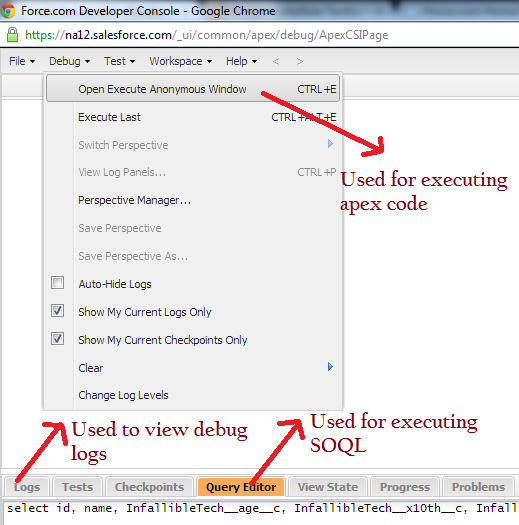 Go to Setup --> Monitor --> Log --> Debug logs. 2. Click "New" button and add your name to get the debug logs. 3. 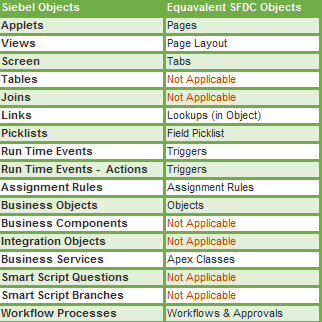 Create or update the record to meet the workflow criteria. 4. 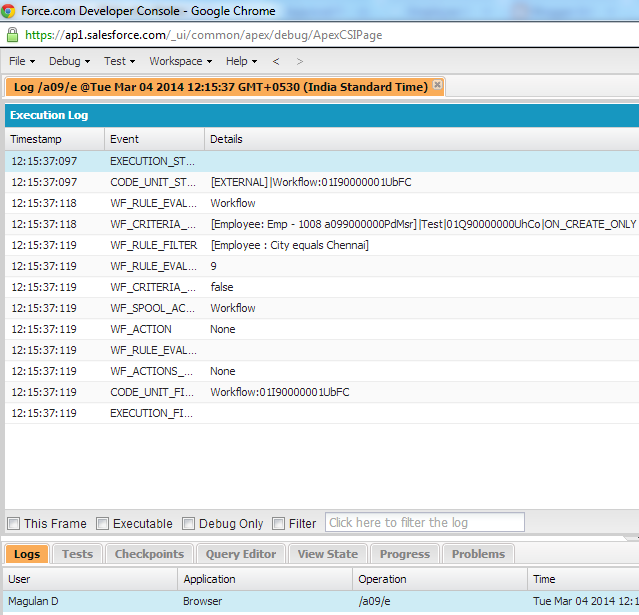 Open the log and view its workflow log. Go to developer console and open the log.